It’s Violet’s first day at a new school, and she is starting to feel worried. What if nobody likes her? What if her teacher is mean? Unlike your ordinary first day jitters, these thoughts refuse to stay inside Violet’s head. They pop into the air and become ‘worry clouds’ that won’t stop following her! 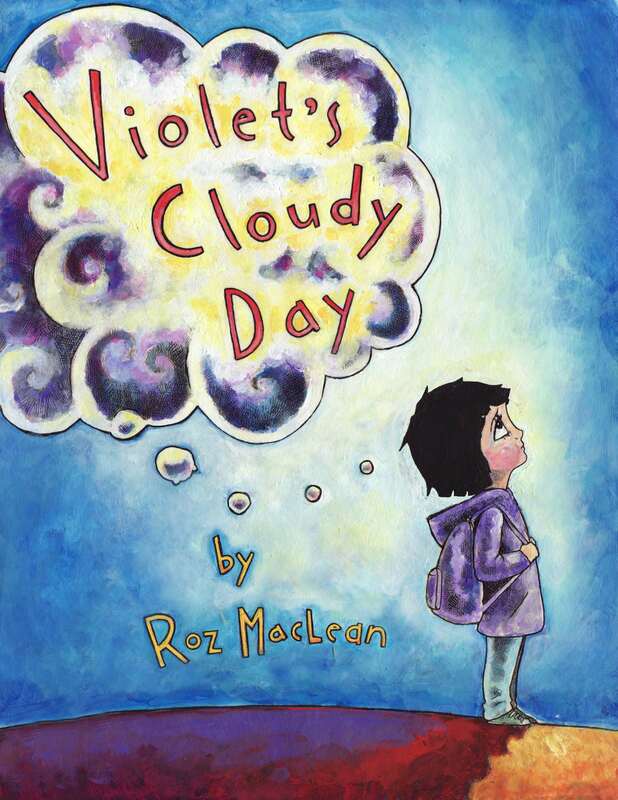 Feeling small, alone and invisible, Violet must figure out what she’s going to do about the worry clouds. If her thinking got her into this mess, can it get her out too? 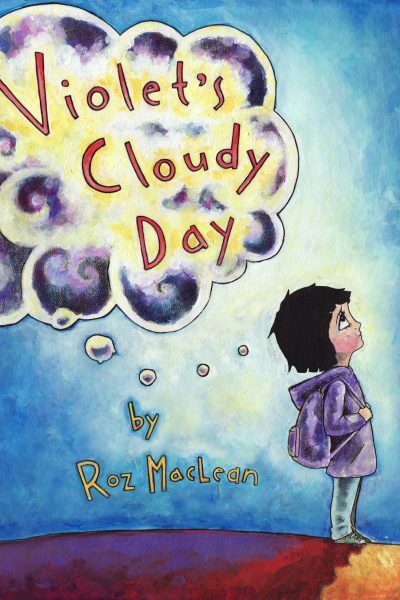 Violet’s Cloudy Day, is the perfect book for any child who wants help knowing what to do when they worry too much. Through Violet, the reader learns how to be a resilient and empowered thinker, using positive self talk and a self-compassionate attitude to overcome anxiety. 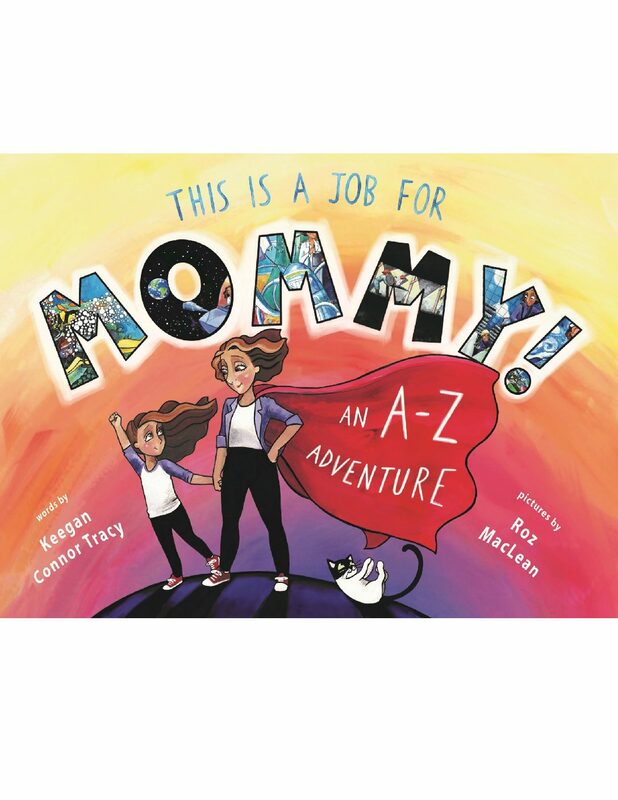 With stunning illustrations, this wonderful book tells the tale of a little girl and her worries about starting in a new school. 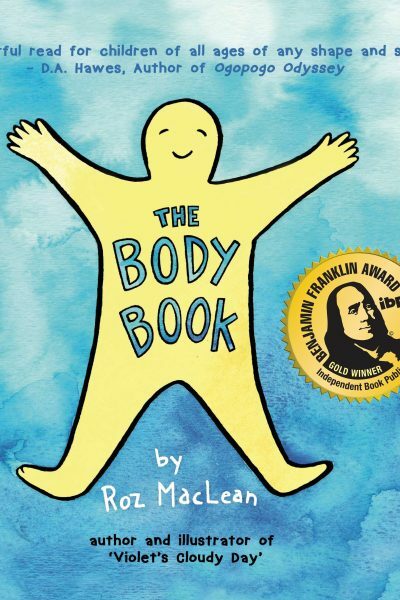 It’s a great lesson for kids on how to deal with and overcome their worries. Violet worries. Her worries become oppressive, heavy, gray clouds that weigh heavy on her. When she learns to think happy thoughts Violet is able to control these clouds. I like the message in this book, but I don’t think that transformation for high anxiety kids is this easy.